In 2008, at SAMA MAI Miami, Florida, "Orchis Morio Libani" M1 won the Juror's Choice Award. 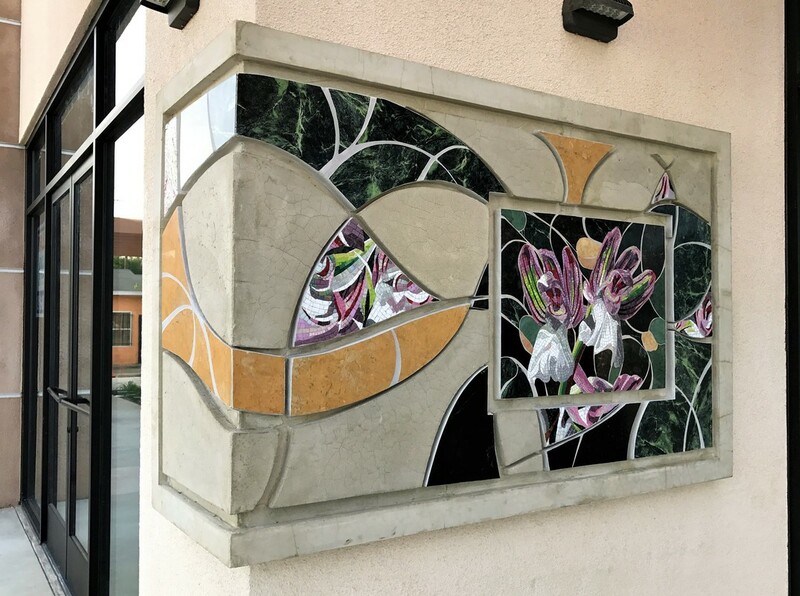 ​ After 9 years, the same mosaic was installed as a public art project on Alondra Blvd. Bellflower CA. Very honored to have the city's approval. I thank my husband Milad and my client for making this project possible!